This afternoon on the R.A.G.E. 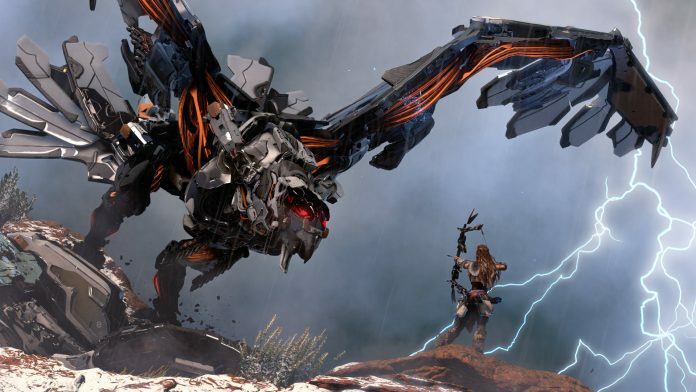 Works SlickStream we have Part 20 of Horizon Zero Dawn. Alow is almost fully geared up for the big Showdown with Hades, Helis and Eclipse, but it never hurts to have some friends with you. We will be cleaning up some side quests to get Aloy support for the big fight. Join the chat and enjoy the action. We are going in guns blazing with the Shield Weaver armor!